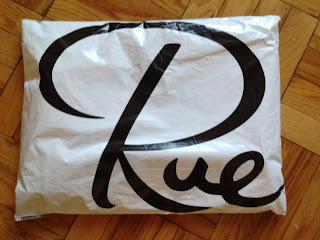 So funny story about this bag from Rue La La. I was excited about all of the great Vera Bradley bags that Rue La La had a couple weeks ago and decided that I wanted to try an East West Tote because I don't end one yet. I also don't have a bag in Boysenberry, but think that it will be great with all of the blue that I wear. I put the bag in my cart and checked out pretty quickly not paying attention to the shipping address...big mistake. So on Thursday I tracked my bag and it said that it was delivered. I live in a huge apartment building now and they always leave a slip for you when you have a package, but I didn't get a slip. I asked the woman if she could please check to see if the package arrived since it said that it had been delivered and she agreed to look, but came back and said she couldn't find it. I figured maybe it would show up the next day, but no such luck. I was pretty busy so I didn't get a chance to investigate until Sunday morning. 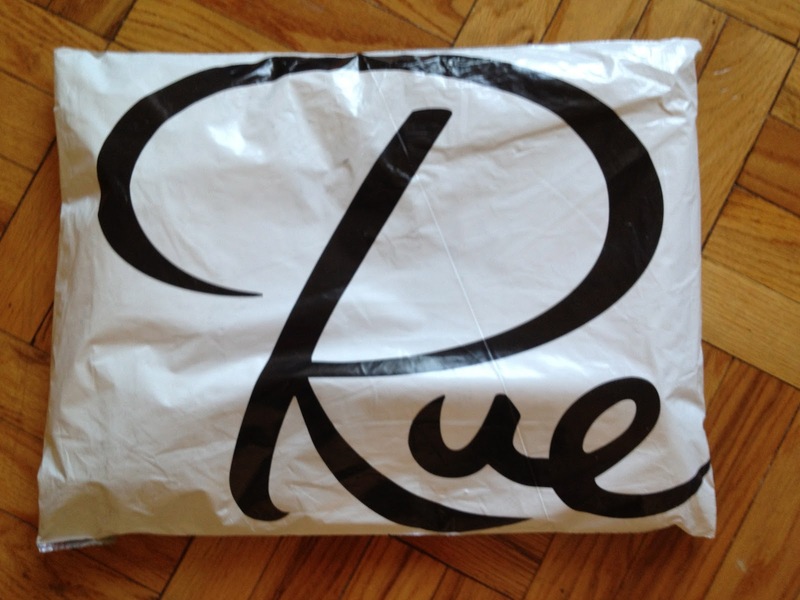 I looked in my Rue La La account and saw that I had never updated my mailing address and it got delivered to the house I used to live at. Oops. Good thing the house is only about a mile away...I so headed over there to see if it was there. It wasn't on the porch so I knocked on the door but there was no answer. I left a note and my phone number hoping that I would hear back about my package. I ran the rest of my errands and sure enough on my way back home they called and had my package, so I was able to swing by and pick it up! I was so relieved! I would have been really disappointed in myself for messing that one up if I didnt get the bag. The inside had three slip in pockets and there is a hidden magnet that closes the top of the bag. I haven't had a chance to use it yet, but I will post about it when I do so that you can see how much fits inside. I was always worried that it would stick out too far behind me, so we shall see about that as well. I think that I am going to like it though! PS. 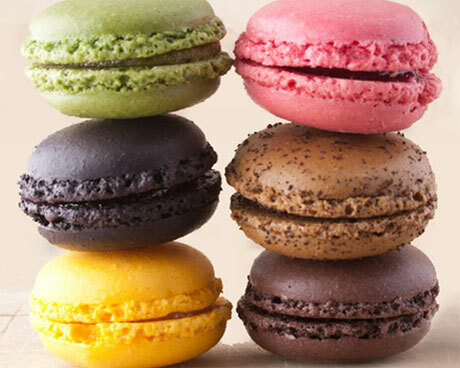 Last night I ordered these little gems from Rue La La...can't wait until that packages arrives...and yes, I updated my address :) Yay macarons! I'm a fellow vera bradley addict and this blog is amazing. I have just wondered....do you know/ have you ever counted how many vera bradley handbags you have? I would be curious to know! Wow!! Thanks I was always curious!! I did the addressupdatefail last month with a Clinique order. Luckily it was close by - phew!